An acute crisis has been unfolding in the Gaza Strip for over a decade. Its nearly 2 million residents live amid a man-made humanitarian disaster, with severe urban crowding, staggering unemployment, and a dire scarcity of basic services, including electricity, water, and sewage treatment. Three rounds of open warfare have devastated Gaza while placing Israelis under constant threat. Recent weeks have seen a sharp escalation in fighting, again illustrating the precarious balance of this situation. 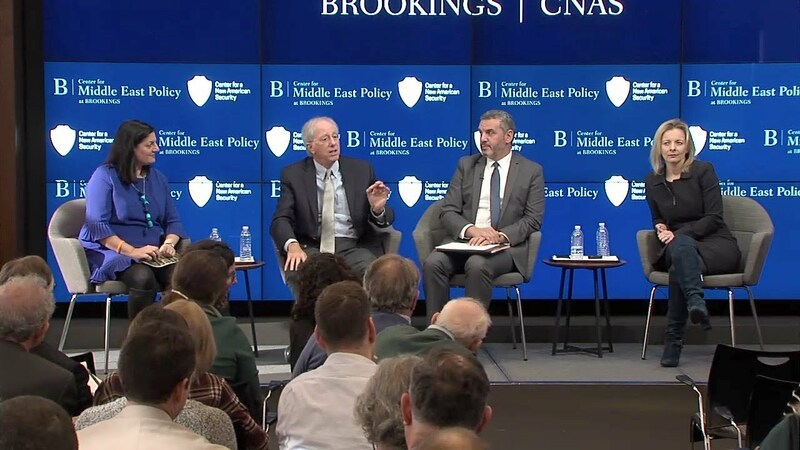 Moreover, the continued political and physical separation of the Gaza Strip and the West Bank hinders Palestinian national development while making a two-state solution even more remote. 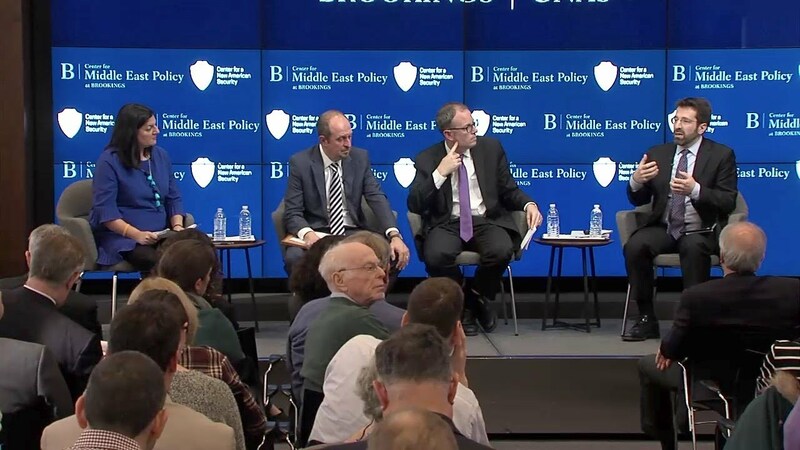 On December 3, the Center for Middle East Policy at Brookings and the Center for a New American Security launched their new report, “Ending Gaza’s Perpetual Crisis: A New U.S. Approach.” The authors, informed by the deliberations of a high-level task force on the future of U.S. policy toward Gaza, argue that the United States should no longer accept the perpetuation of the current state of affairs in Gaza, given its moral, security, and political costs. They propose instead a route by which American policymakers can help bring an end to this continued state of crisis.